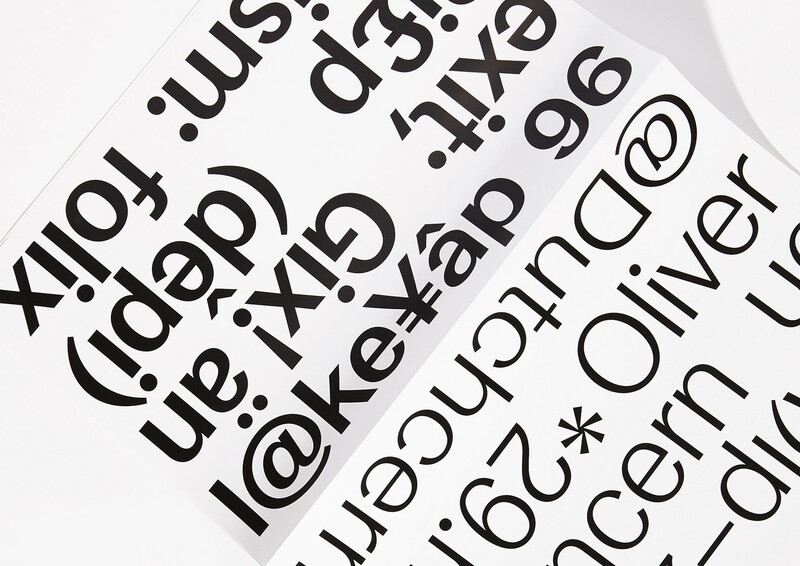 Concern is a contemporary sans serif with contrasted and elegant drawing available in three weights at Ecal–Typefaces. 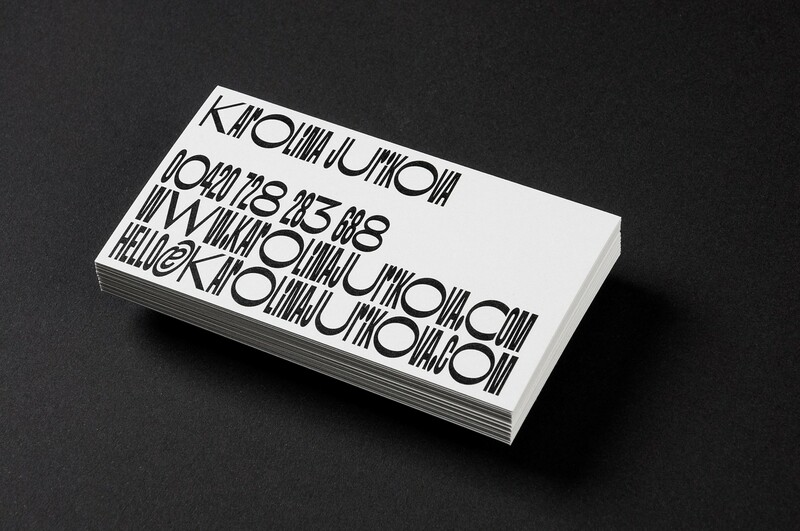 Photo by Yuliya Khan. 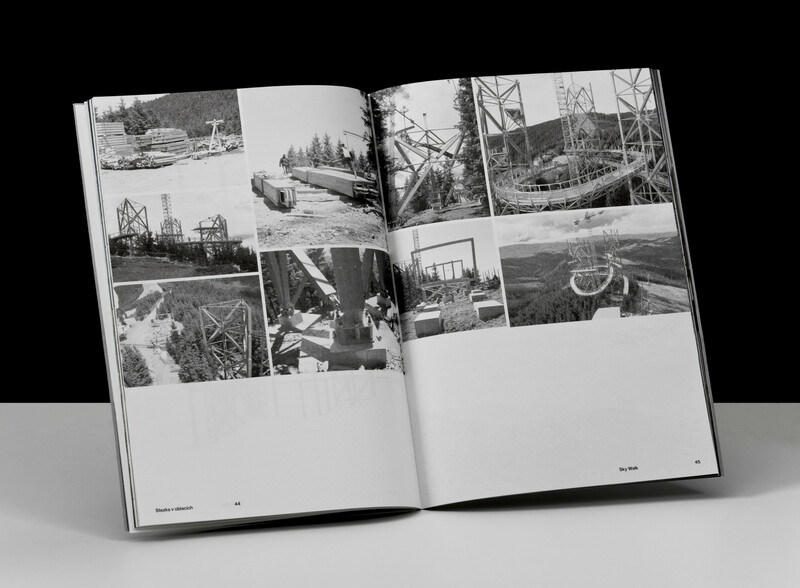 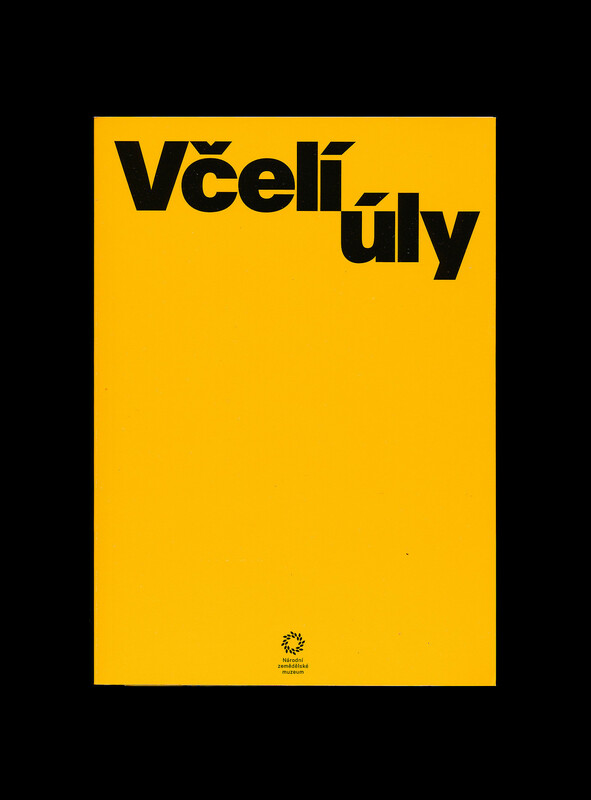 Design of the manual handbook Včelí Úly dedicated to exploring the architecture of beehives. 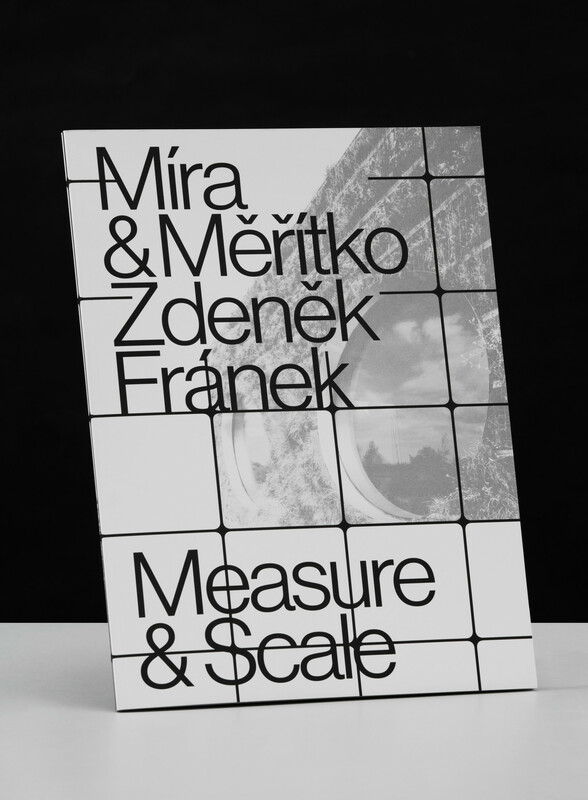 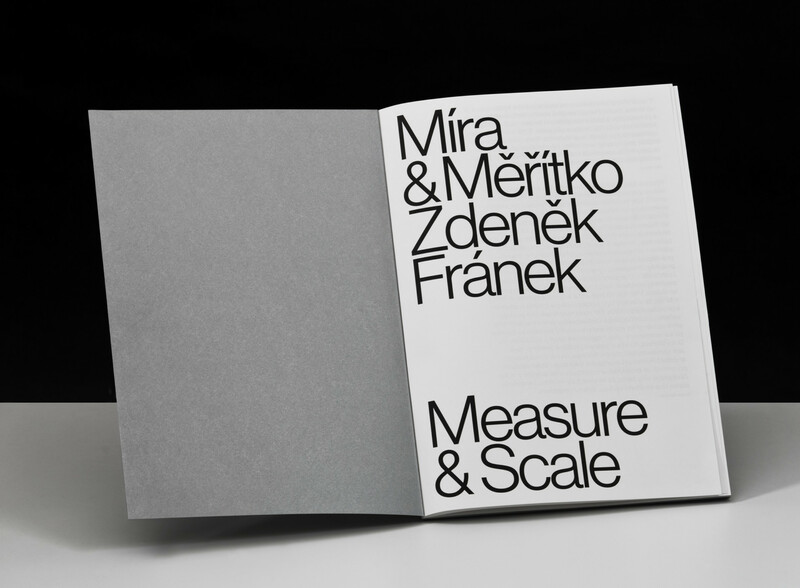 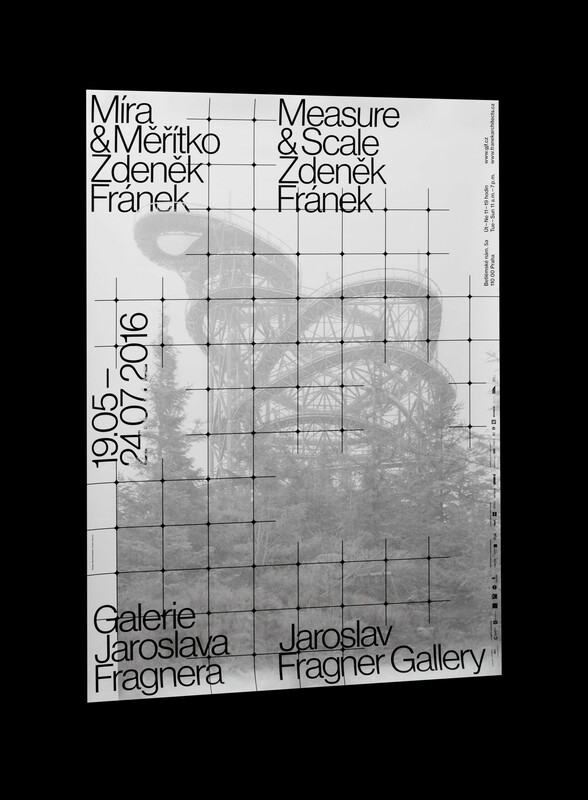 Visual identity for the exhibition Measure & Scale by the architecture studio Franek Architects. 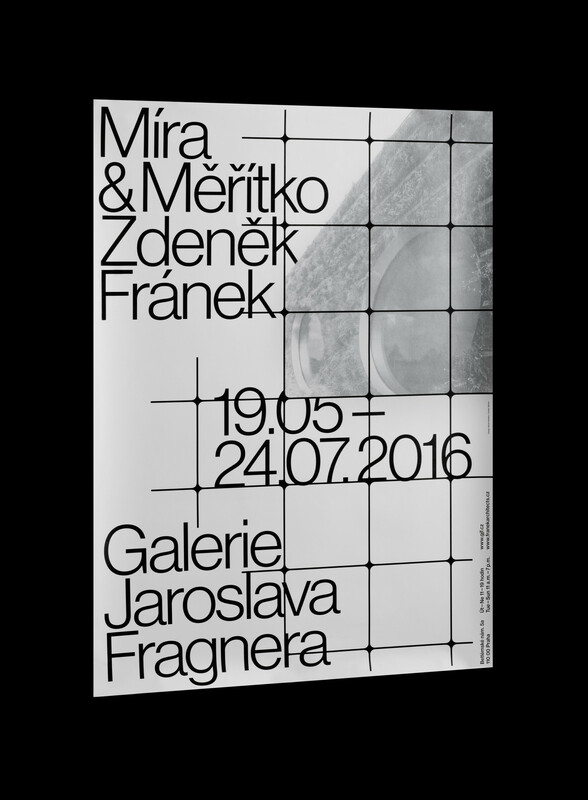 Contains a series of posters and catalogues accompanying the exhibition in collaboration with Marek Nedelka. 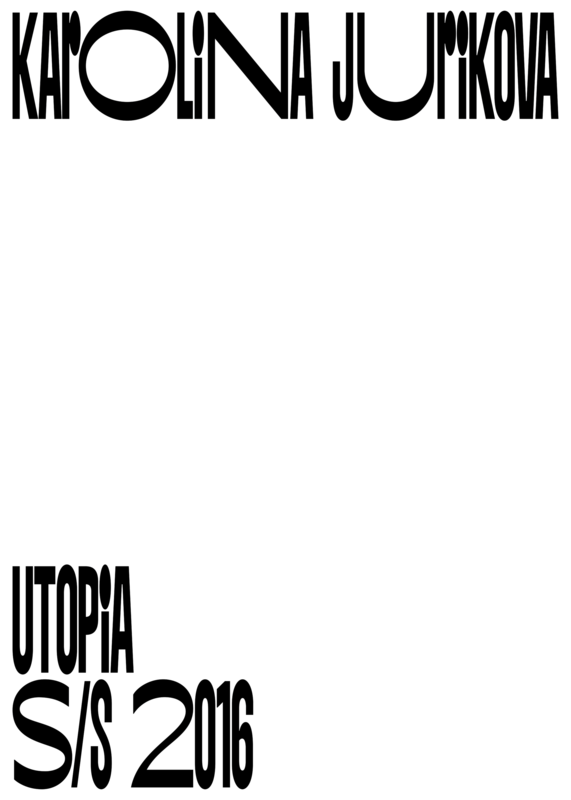 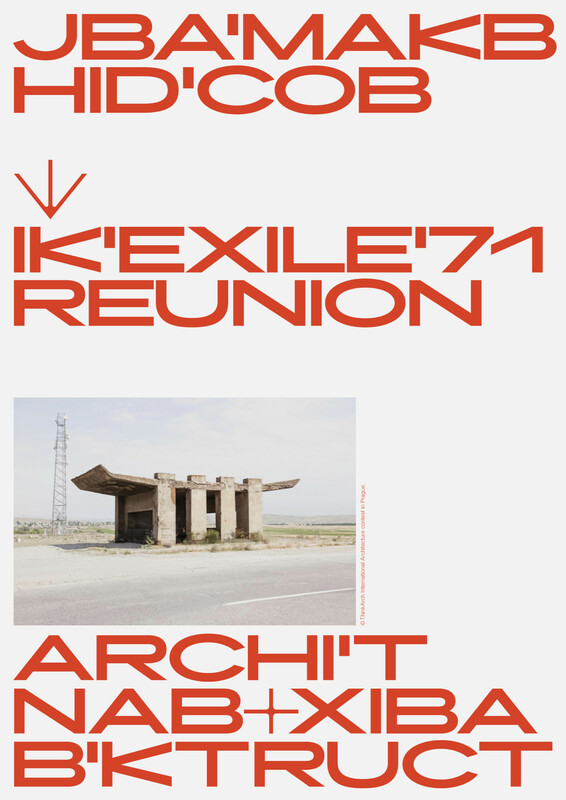 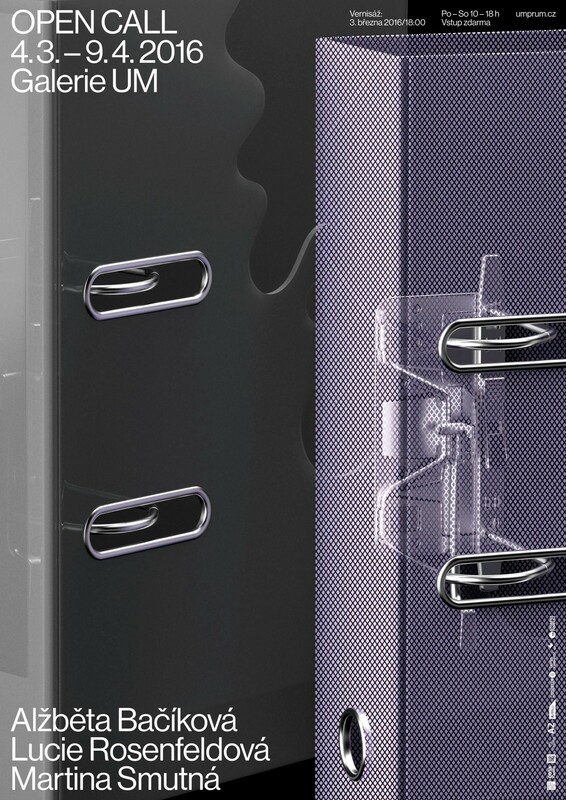 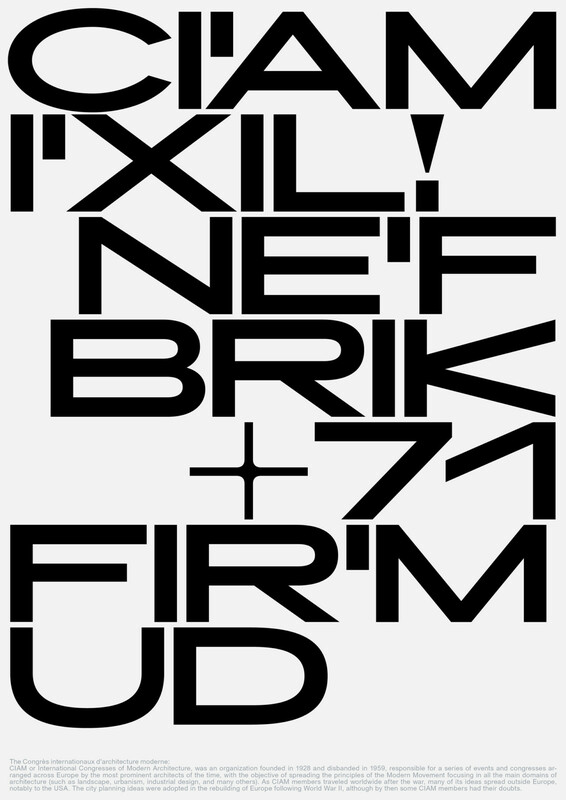 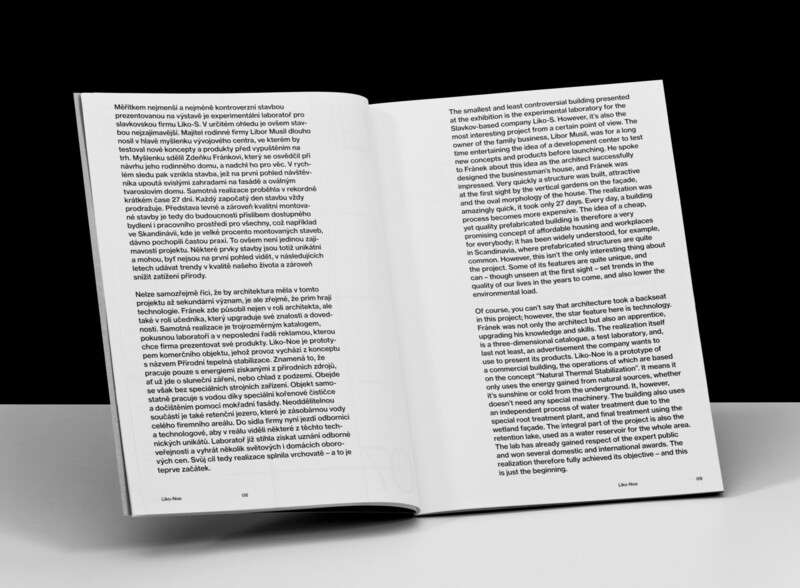 EXIL71 – Extended to its extremes, initially designed as a poster typeface. 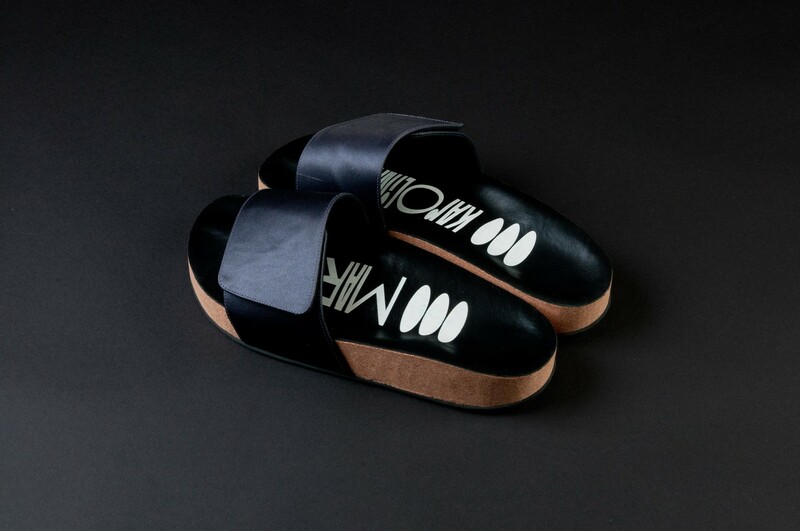 Available on request. 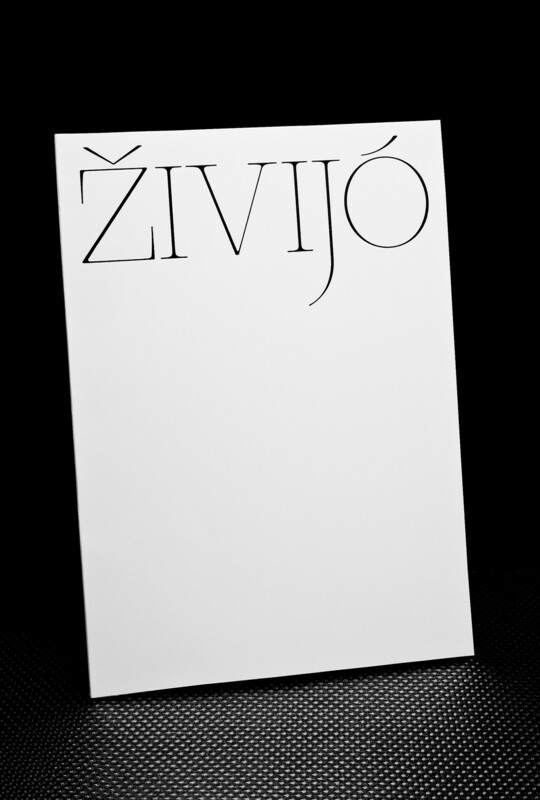 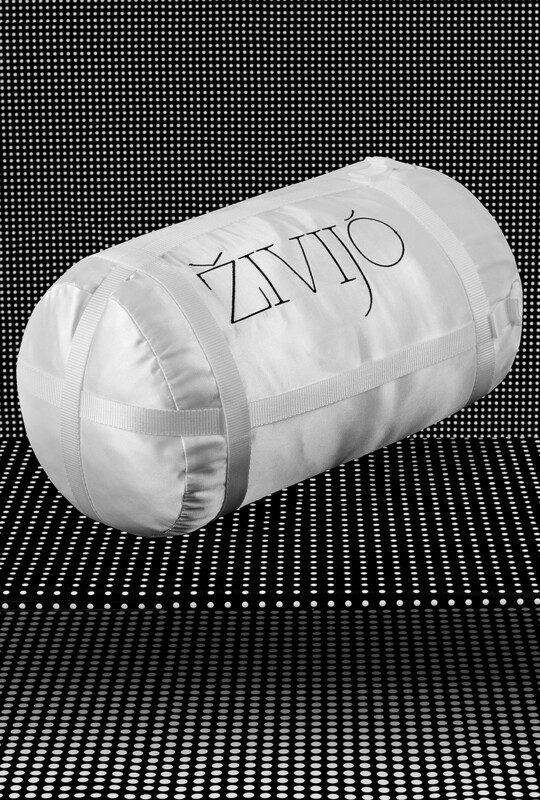 Custom lettering produced for photographer Vendula Knopová, for her project ŽIVIJÓ. 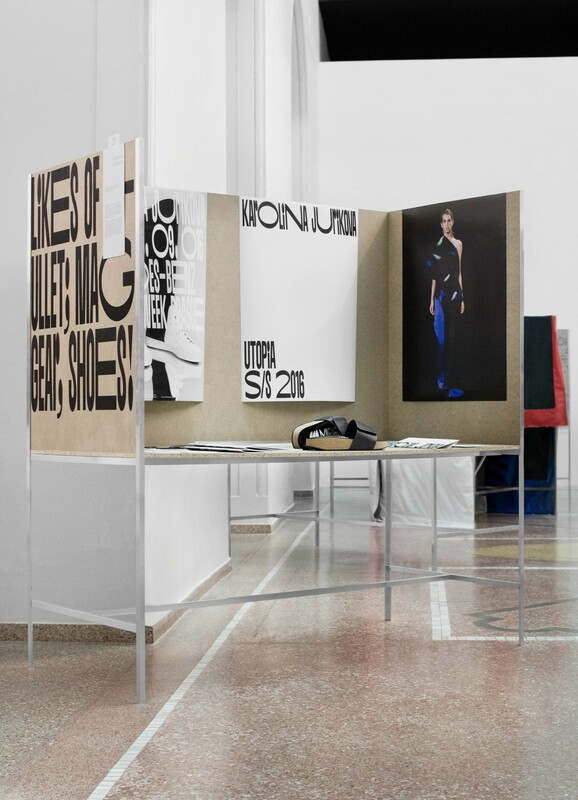 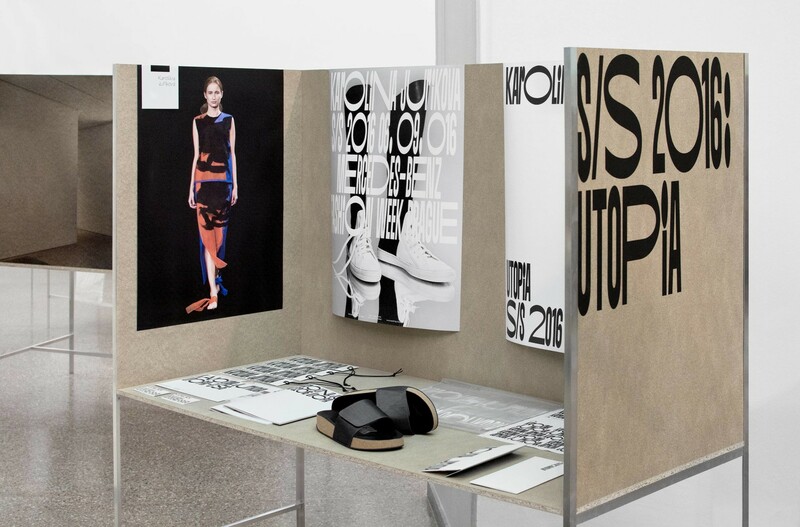 Exhibition at the 27th Brno Biennial 2016 of the visual Identity for fashion designer Karolina Jurikova in collaboration with Jan Horcik. 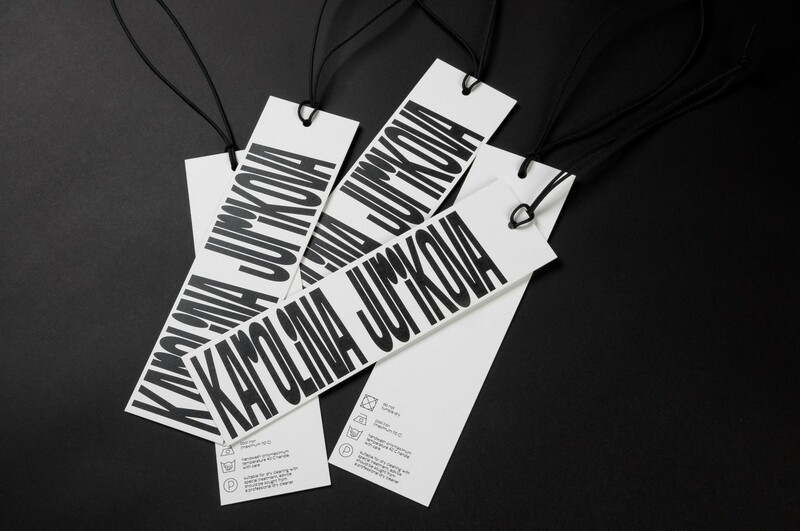 Photos by Vendula Knopova. 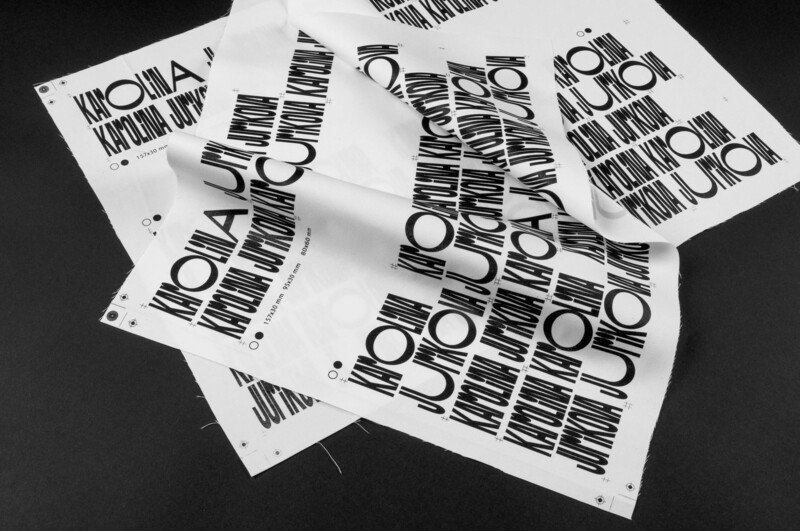 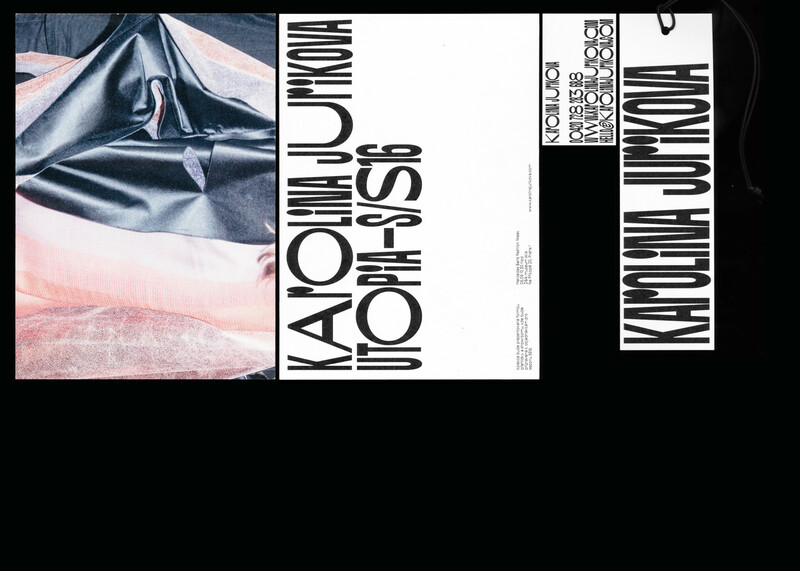 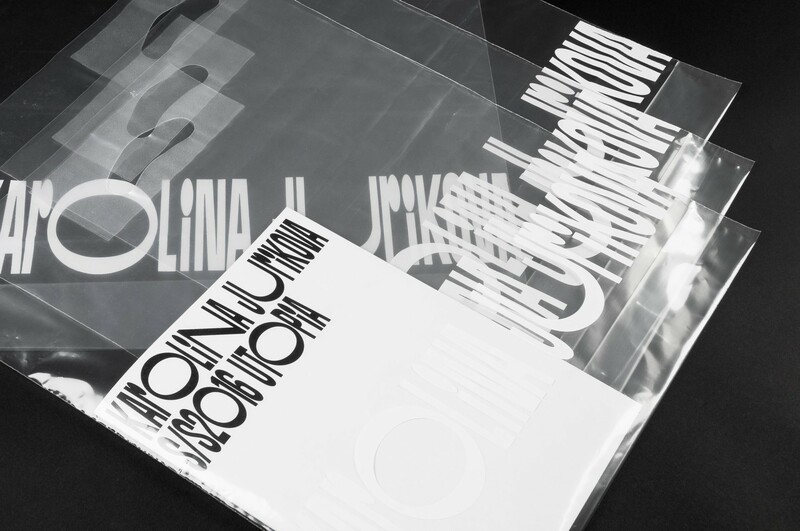 Visual Identity for fashion designer Karolina Jurikova in collaboration with Jan Horcik. 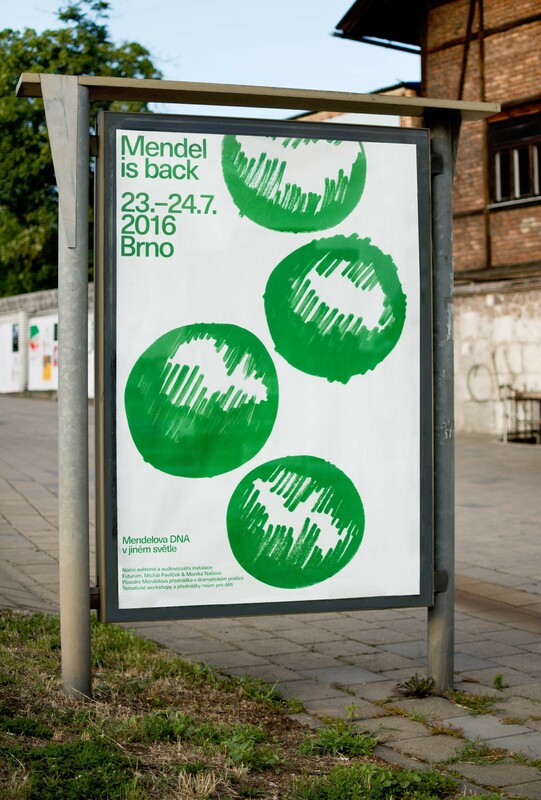 Posters as par of the visual identity for the cultural event Mendel is back in collaboration with Marek Nedelka. 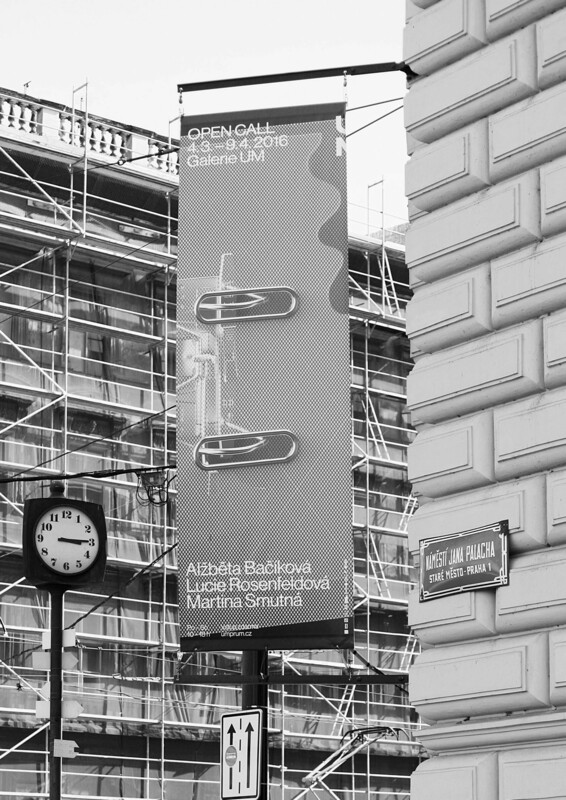 Visual identity for the exhibition Open Call for the Academy of Arts, Architecture and Design in Prague in collaboration with Marek Nedelka. 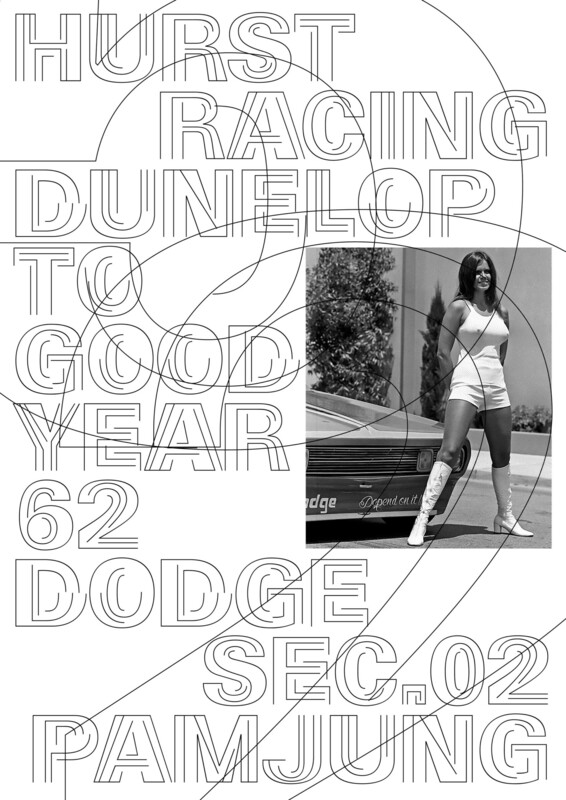 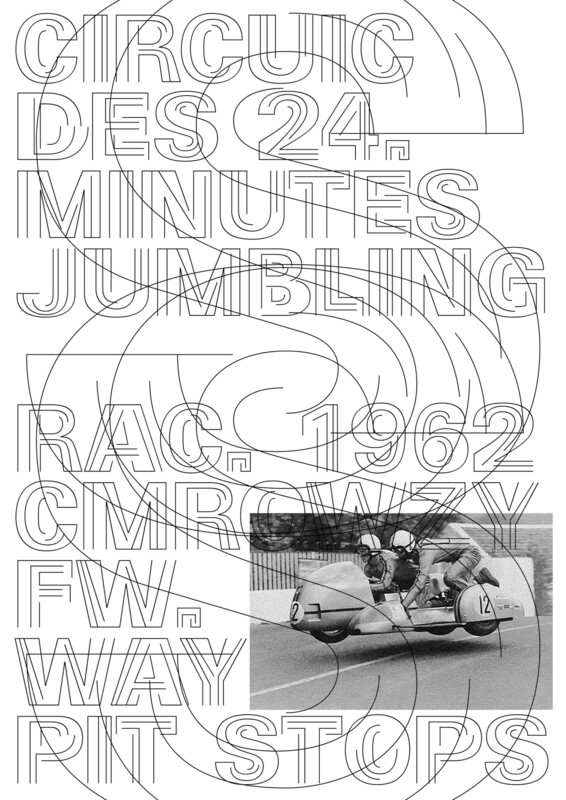 Custom typography inspired by trajectories of racing circuits as the result of a self initiated project.